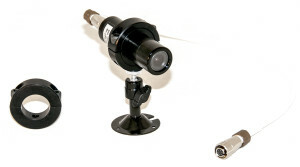 Datatoys exclusive HD-SDI Mini Bullet Camera with Quick Connector built on the camera body is designed to run both HD-SDI and Power signals through one connector. 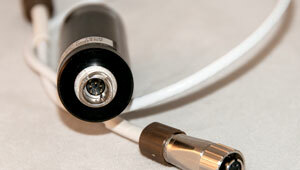 Use this camera with the Datatoys original Multi-Core Cable to run both HD-SDI and Power signals through one cable. A 1/3″ SONY sensor offers 2.1 megapixels of resolution along with excellent light performance, noise and vibration reduction. Settings have been specifically optimized to provide ultimate performance in aviation applications.